We pride ourselves at Corporate Challenge Events on our people and having a team across Australia and New Zealand to deliver industry leadership in team building, corporate training, conference planning and event management. Dwain is highly regarded as leader in the development of positive team cultures in organisations. 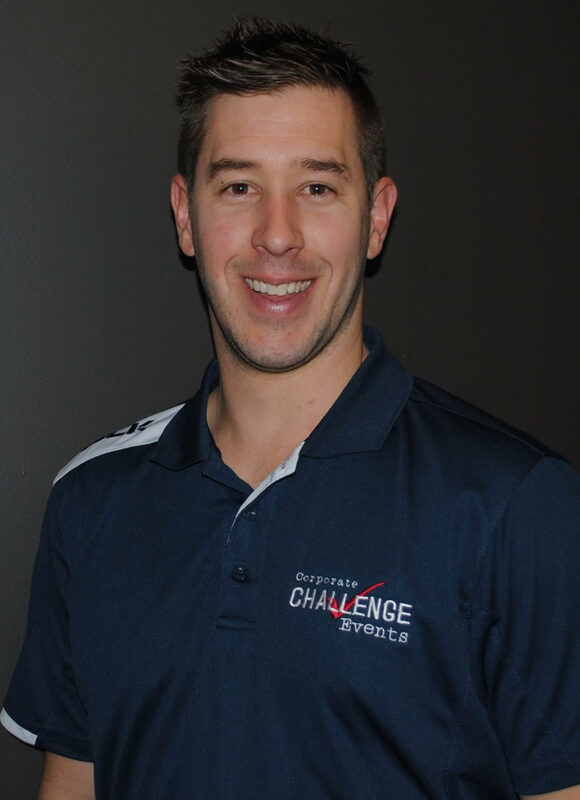 With a Bachelor of Applied Science in Human Movement and more than 20 years of experience in the delivery of team building, corporate health and culture programs, Dwain has a distinct passion and understanding on the importance of team culture in the workplace and the success this can create. His knowledge of business in Australia, leadership qualities and irrepressible enthusiasm have contributed to the strong reputation of Corporate Challenge Events. Michael professes to be living the dream at Corporate Challenge Events. 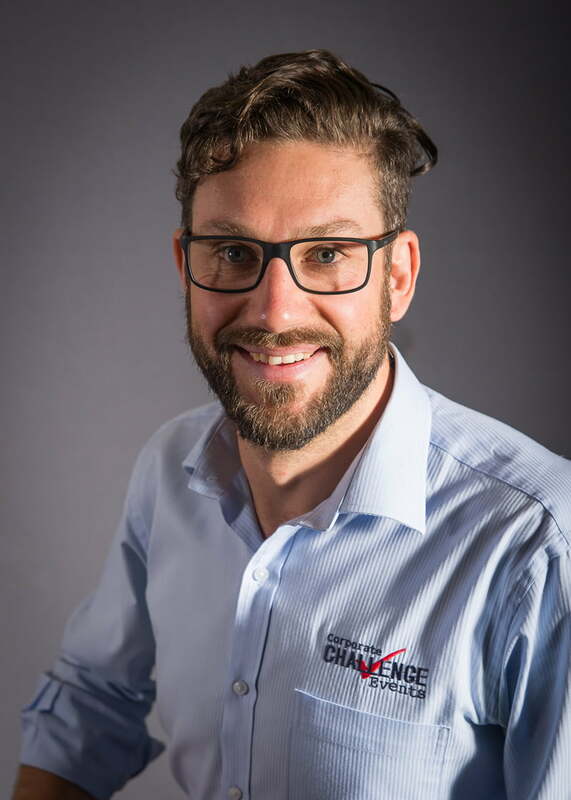 With more than 10 years service in our company including the delivery of over 1,600 team building events and a Bachelor of Applied Science in Human Movement, Michael has developed a reputation as one of Australia’s leading team building experts. His experience, friendly personality and dedication to everything he does has significantly contributed to the growth of the company and staff. Anita is driven by a passion to help corporate teams create sustainable, productive, positive and fun cultures. She has an Advanced Diploma of Business Management and Diploma of Coaching as well as extensive qualifications in Belbin team profiling, FISH! training, NLP, iWAM executive profiling and advanced team modelling for high performance. 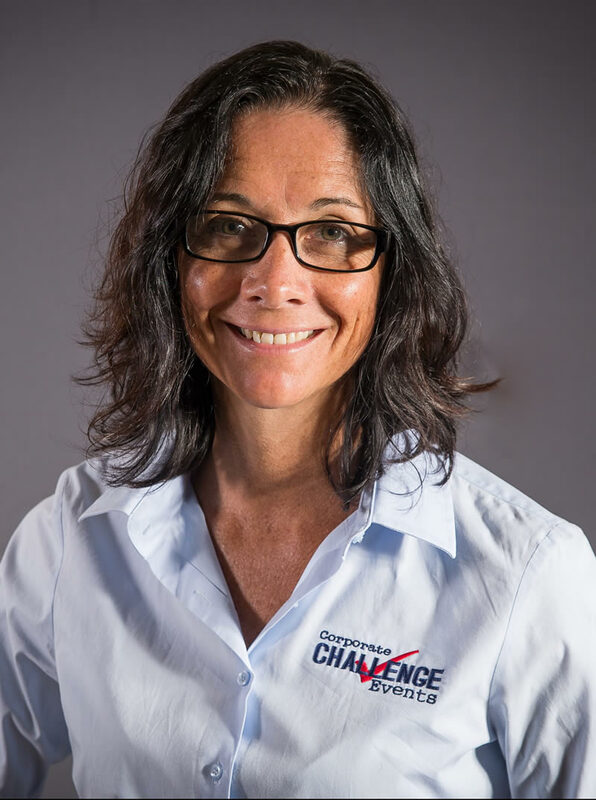 Anita brings to Corporate Challenge Events vast experience as a consultant for small business to multinational corporations in leadership, culture change and team development. 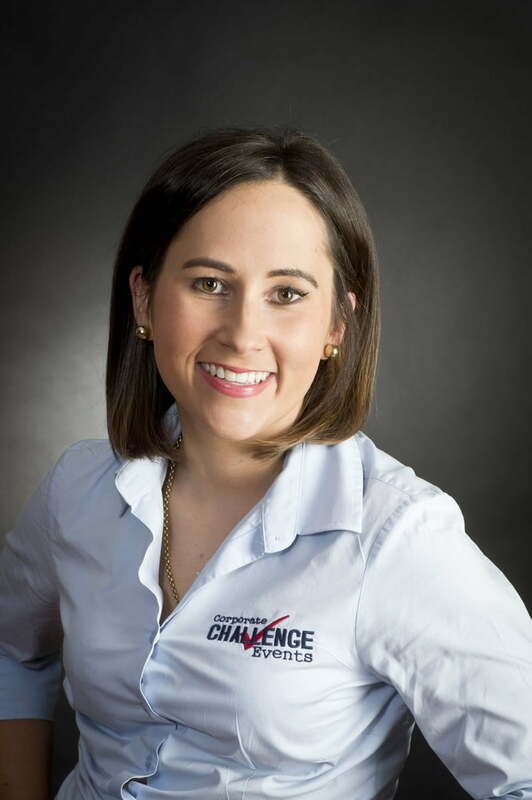 Kathryn’s motivation and passion for events sees her strive for constant improvement and innovation. She holds a Bachelor of Business in Marketing, Events and Tourism Marketing, and strong experience on a variety of events, equipping her with the knowledge and skills to provide strong support to our Conferences & Events department. Kathryn has an eye for detail and thorough event administration ability. Rachael thrives on planning and executing seamless events that offer the latest and greatest in event solutions particularly technology. 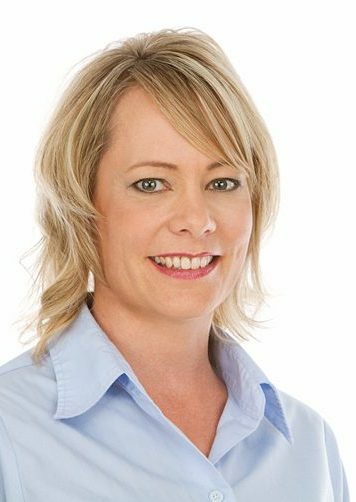 With a triple Diploma in Event Management, Business and Tourism and more than 10 years planning and delivering corporate events, Rachael is a highly regarded event planner and professional conference organiser in Australasia. Rachael’s attention-to-detail and organisational skills make her an asset for any corporate event. Sally combines her skills and experience in accounts and book keeping with an effervescent personality that rubs off on her team mates. With close to 20 years’ experience in finance, Sally joined Corporate Challenge Events in 2016 and hasn’t looked back. Sally’s colleagues appreciate her reliability, commitment, efficiency and sense of humour, while she loves being part of a company that promotes positivity in the workplace. Tim is a strong believer in having fun in the workplace, not only in his workplace, but contributing that passion to other workplaces through the delivery of team building programs throughout Victoria. 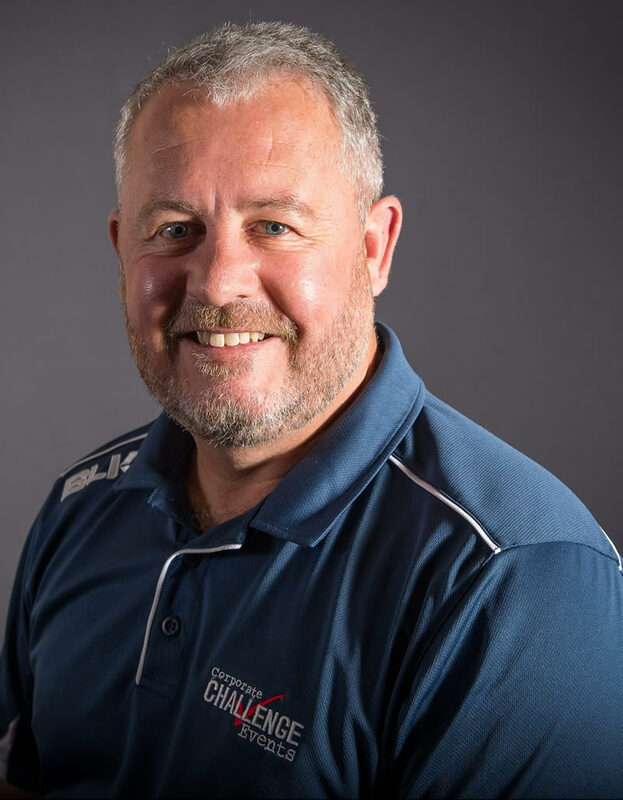 With a Bachelor of Sport Development and a Level 1 coaching accreditation, Tim has well developed planning, facilitation and management skills. His attention-to-detail and ability to adapt programs often brings rave reviews from clients. Dani has a strong will to succeed and provide solutions for clients. 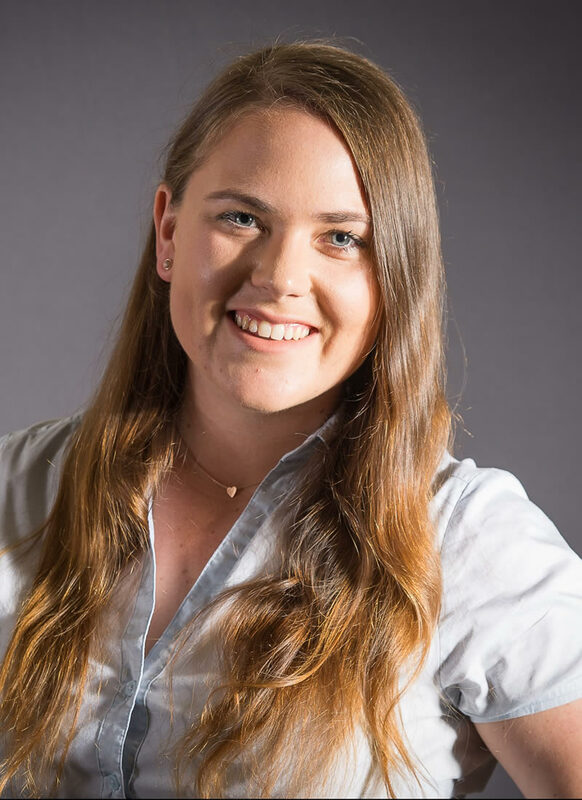 These attributes have contributed to her strong reputation throughout Queensland and the Northern Territory as an event manager with the ability to tailor team building events to address client objectives. 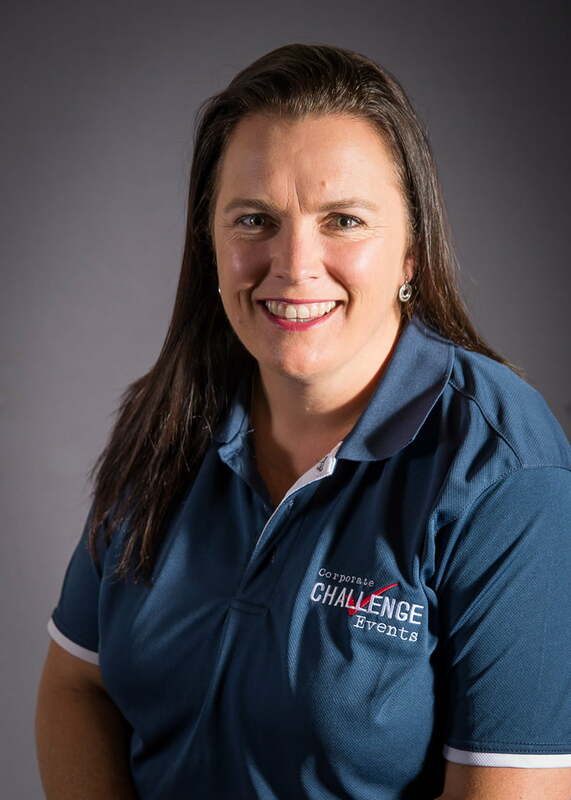 Dani has a Bachelor of Business and Certificate III & IV in Fitness, coupled with experience in accounting, retail management and over six years delivering corporate events for Corporate Challenge Events. 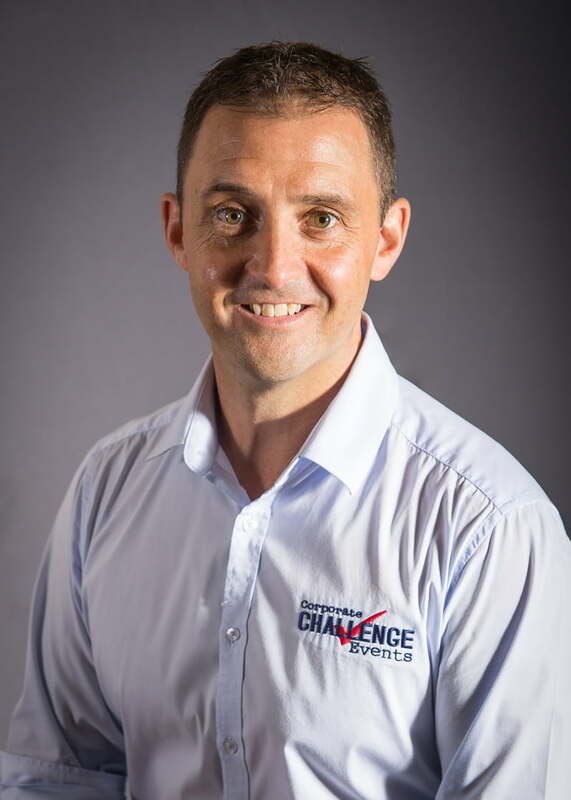 John has been with Corporate Challenge Events since 2011, delivering excellence in team building facilitation and client relationships over this time. With a passion for creating fun and positive team cultures in the workplace, John is overseeing the growth of the business in the Sunshine Coast and Noosa regions of Queensland. As a fully qualified personal trainer as well, John has wonderful people skills and an ability to put a smile on anyone’s face. Hugh believes attitude is everything and never settles for mediocrity. 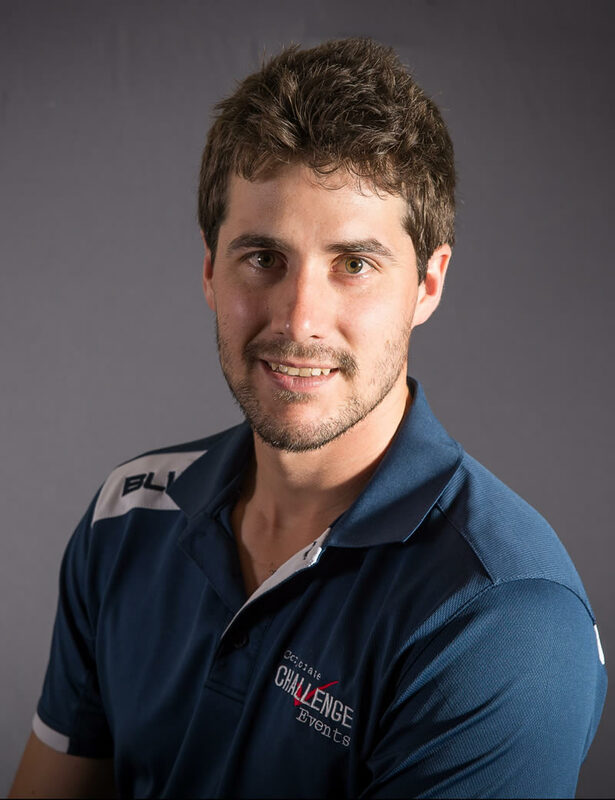 He is one of our most experienced managers with a Bachelor of Health Science including studies in Marketing and Management and has a strong sport’s coaching background. All of this with his outgoing personality and highly developed communication skills has Hugh highly regarded as an engaging and fun event facilitator and manager of his staff team. Caitlin loves creating fun and productive environments for individuals and teams, and in doing so, making a positive impact on their lives. 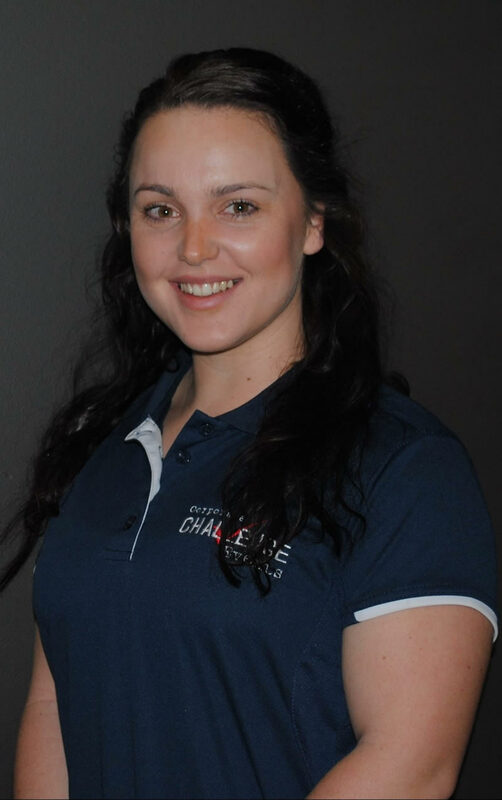 With a tertiary education and certificate in fitness training behind her, Caitlin has already developed significant experience in group training, client relations, sales and administration. She prides herself on integrity, transparency and accountability, and a desire to motivate people to develop their strengths for grand outcomes. Shane is an engaging manager and facilitator who thrives on innovation and being able to connect with clients. 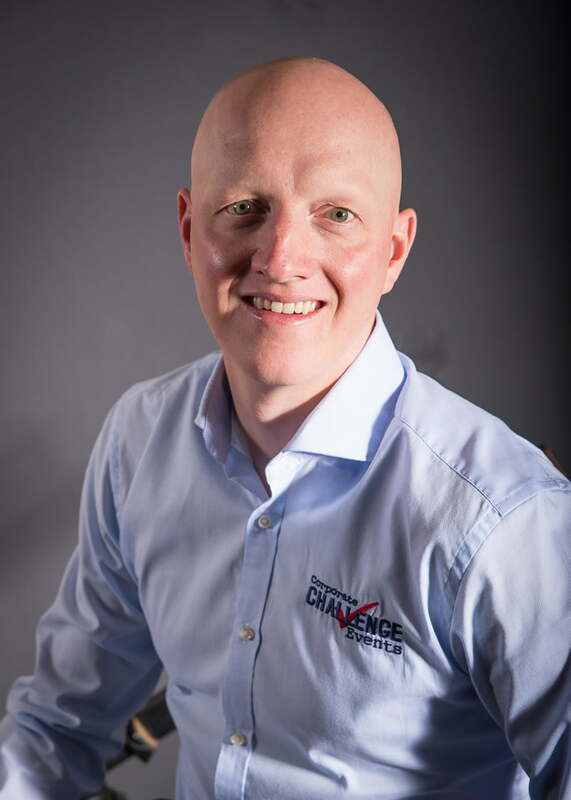 Along with a Bachelor of Exercise Science and qualifications in training, assessment and sport’s coaching, Shane has built more than 10 years in experience leading and managing teams in the corporate sector, fitness industry and sport. He has outstanding results in the corporate world with a distinct passion for helping clients identify, hone and use their strengths to benefit their team. Todd is passionate about motivating people in teams which developed his strong interest and love for team building and corporate training. 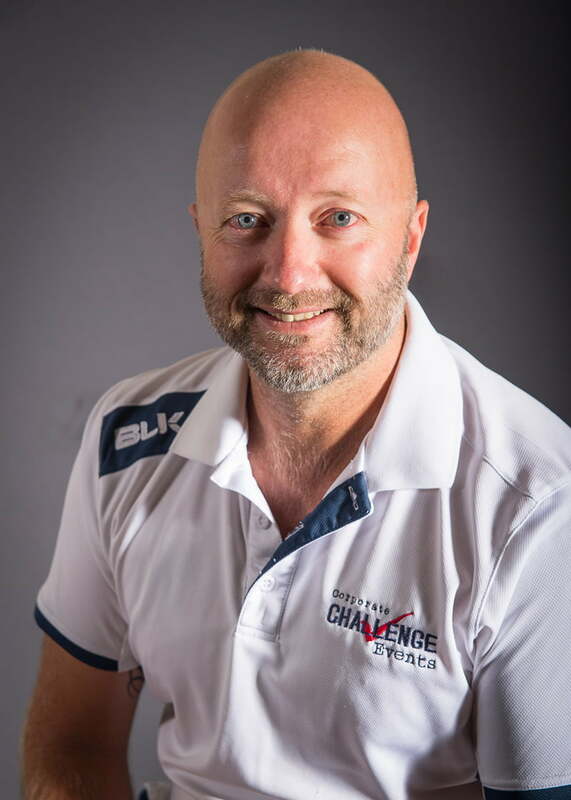 He holds a Diploma in Sport and Recreation and numerous sport’s coaching qualifications in New Zealand. Todd is an experienced facilitator and mentor with a specialisation in training. He has developed skills and qualities ideal for us from previous roles in the military, sport, education, Christchurch Earthquake Recovery Team and United Nations.